For those fascinated by the living world, a great treat is in store. About to hit the shelves is a new publication about convergent evolution, The Runes of Evolution: How the Universe Became Self-Aware. This book is by the renowned biologist Professor Simon Conway Morris and represents his latest synthesis on evolution and biological convergence in particular. Conway Morris thoughtfully explores the history and nature of convergence and documents a rich tapestry of examples from throughout the tree of life. 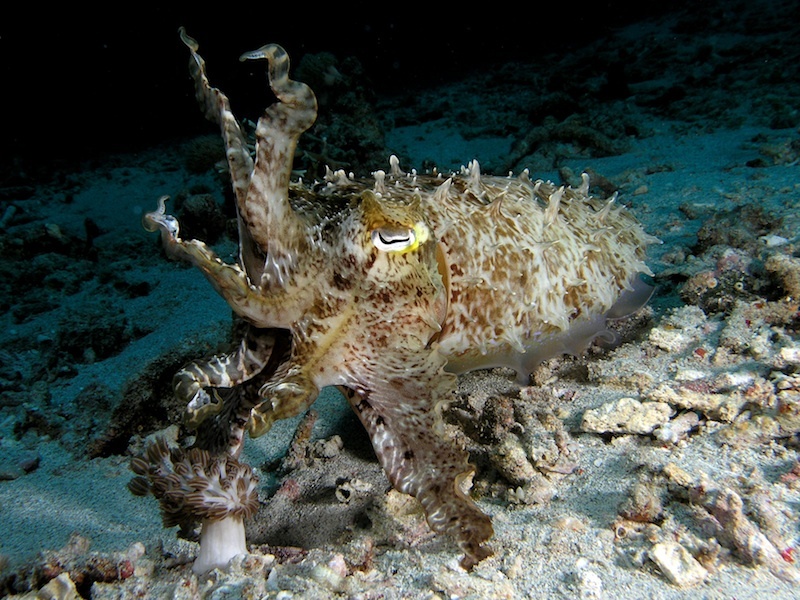 Dipping in to Runes will both inform and amaze, taking you from octopus eyes and frog ecomorphs to puffer fish toxins and the evolution of play. Conway Morris observes that “humans represent one minute twig of a vast (and largely fossilized) arborescence. Every living species is a linear descendant of an immense string of now-vanished ancestors, but evolution itself is the very reverse of linear. Rather it is endlessly exploratory, probing the vast spaces of biological hyperspace.” In its own exploratory way, The Runes of Evolution thoroughly investigates the ubiquity and implications of convergence and it does so in a fresh light, developing Conway Morris’s previous publication on convergent evolution, Life’s Solution: Inevitable Humans in a Lonely Universe. 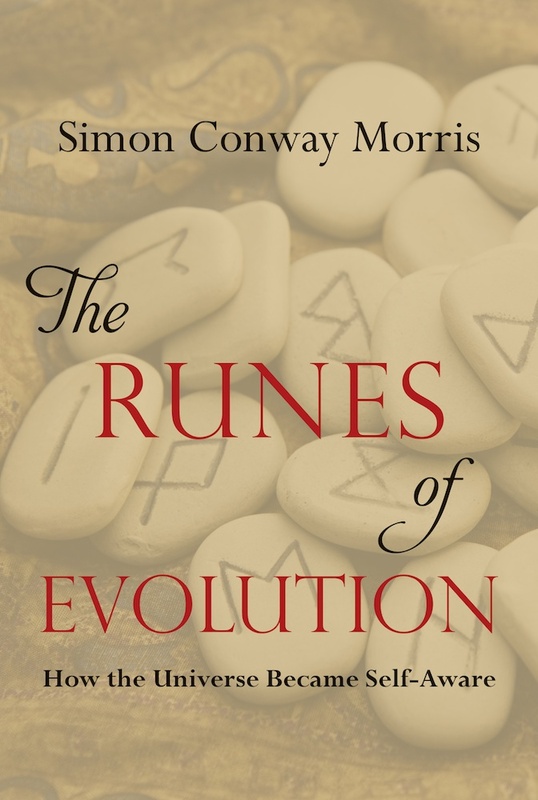 The Runes of Evolution: How the Universe Became Self-Aware is published by Templeton Press and available to purchase now. This entry was posted in Convergence, Events, News and tagged book, convergence, convergent evolution, Conway Morris. Bookmark the permalink.